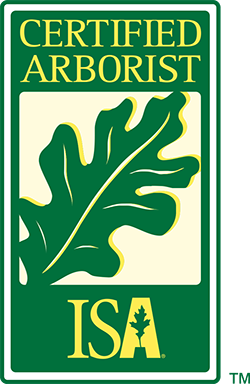 Affordable Tree Service is licensed, bonded & insured. We specialize in quality pruning and affordable tree removal. 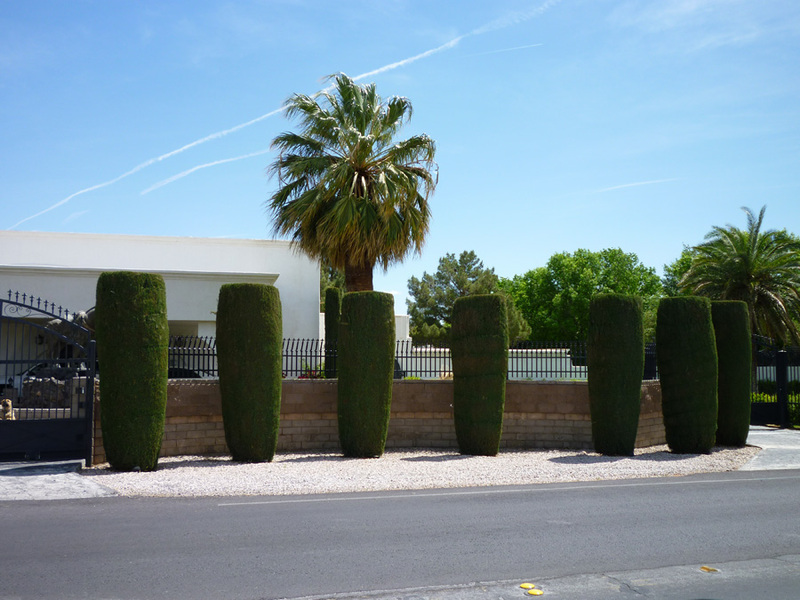 Our tree trimmers have extensive climbing experience; and our team of tree professionals are proud to offer the level of service that is unique to the Las Vegas Valley. Our depth of experience and commitment to a job well done are unmatched. We get the job done right the first time — quickly, safely and clean. From storm clean up to tree trimming and tree removal Affordable Tree Service has the skills, the experience and the equipment to manage even the most difficult tree projects. 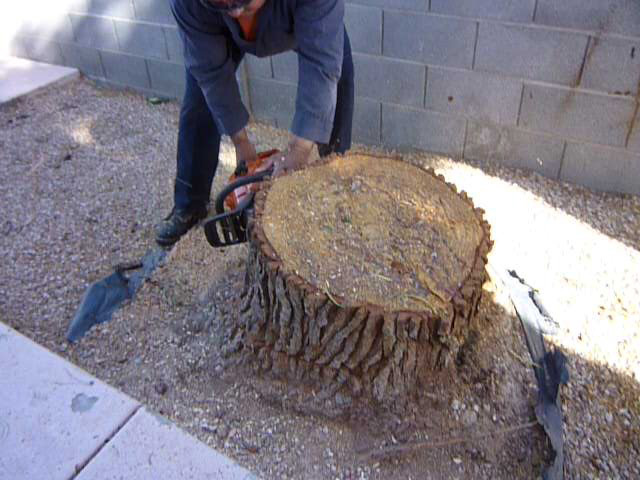 At Affordable Tree Service we pride ourselves on absolutely Free Estimates. 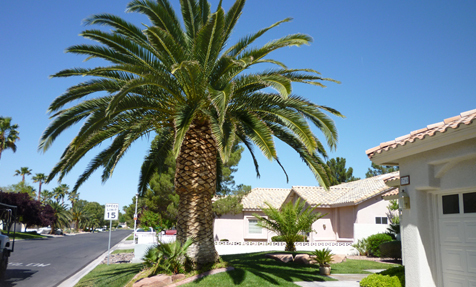 Our experienced estimator will come to your location whether you are in Henderson, Summerlin, Aliante, Boulder City, Mt. Charleston, Anthem or North Las Vegas. 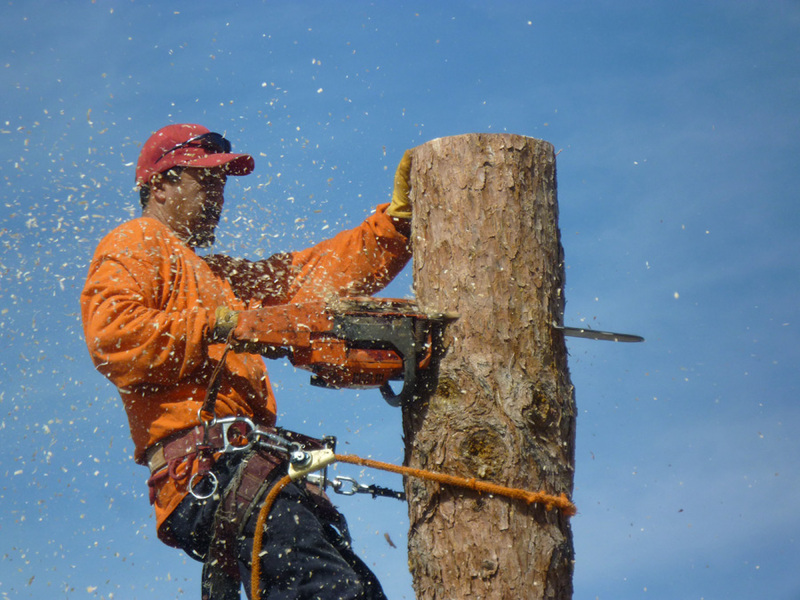 Affordable Tree Service performs emergency tree service and storm cleanups safely and quickly! 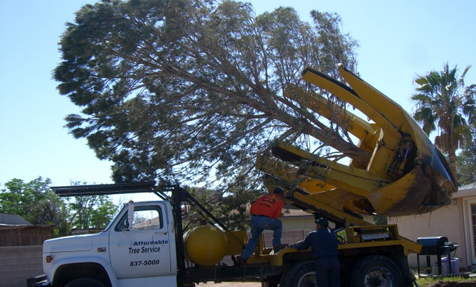 We have the proper heavy equipment including cranes, bucket trucks and the experience necessary to remove hazardous, fallen or uprooted trees. 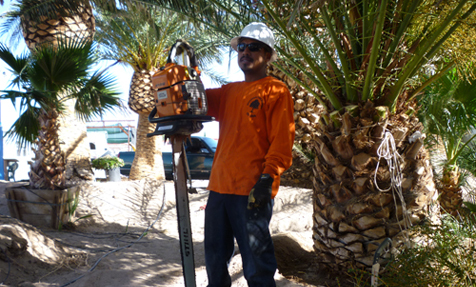 Call us at 702-837-5000 if you have a tree emergency. 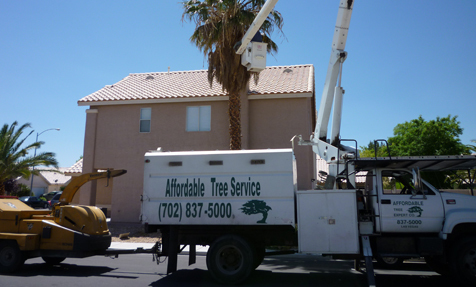 Our experienced tree climbers perform any type of tree removal in the Las Vegas Valley. 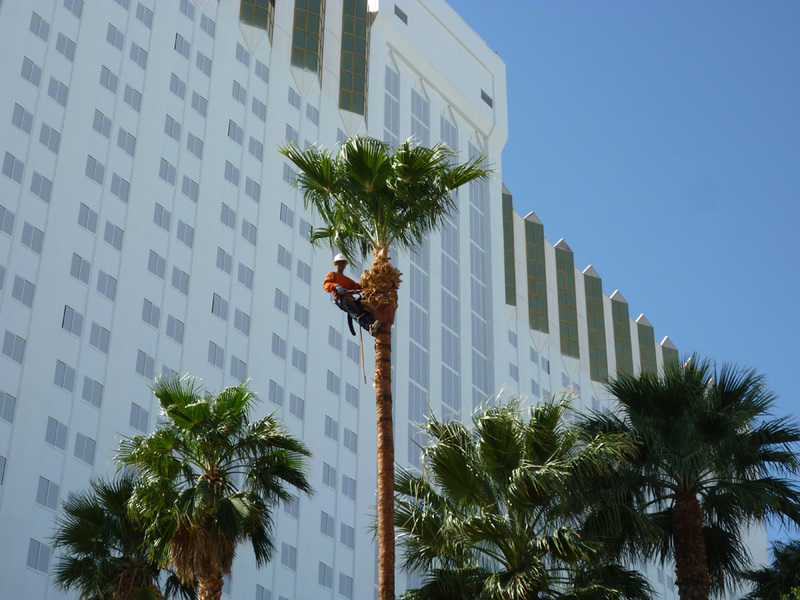 We trim any tree - from Pine Trees to Palm Trees, no height limit. Was on time, very professional workers, did a great job on taking out two (2) very large canary palms. Can cleaned the yard of all tree debris when they were finished. 5 Star Rating all the way. Excellent work! The guys did a fantastic job trimming my 6 palm trees and cleaned up after the fact. I am very happy with their service and will use them next year as well. Thanks! I am very happy with the work they did to remove two palm trees. They did a great job, and cleaned up the whole area. You would not even know they were there except the trees are gone.